To place orders or ask questions please call toll free 1-800-494-3933 Monday through Friday 8-6 PST! 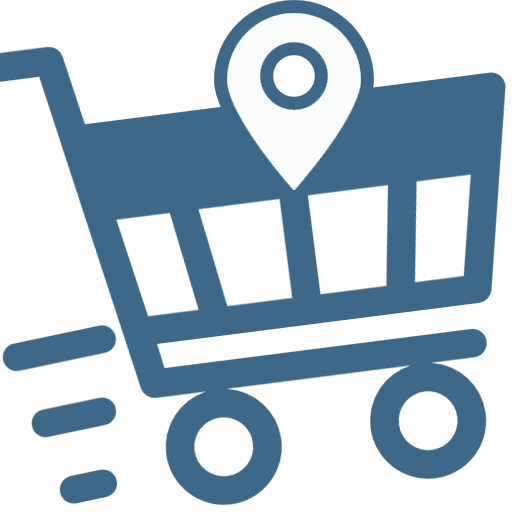 In addition to the instructions below, we often prepare site-specific instructions at no charge for our customers. 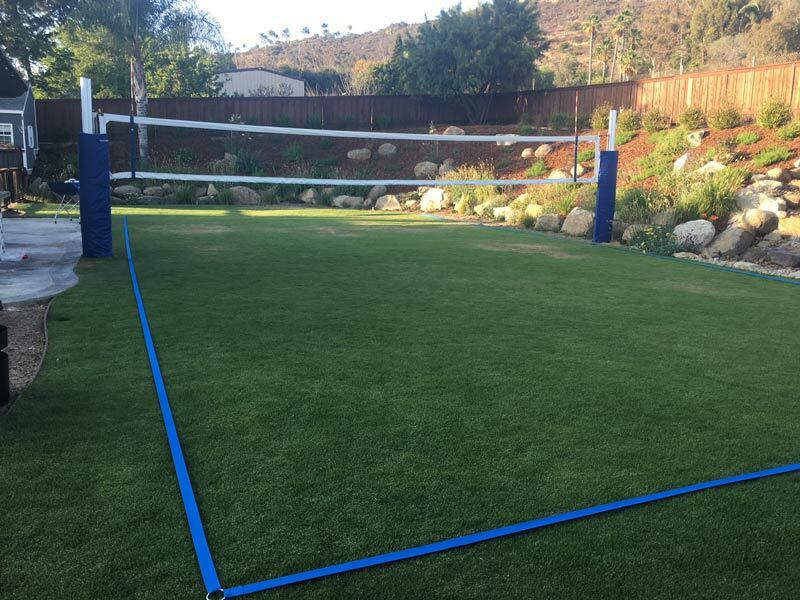 We also have experienced contractors in most parts of the country who can help you with constructing a volleyball court. 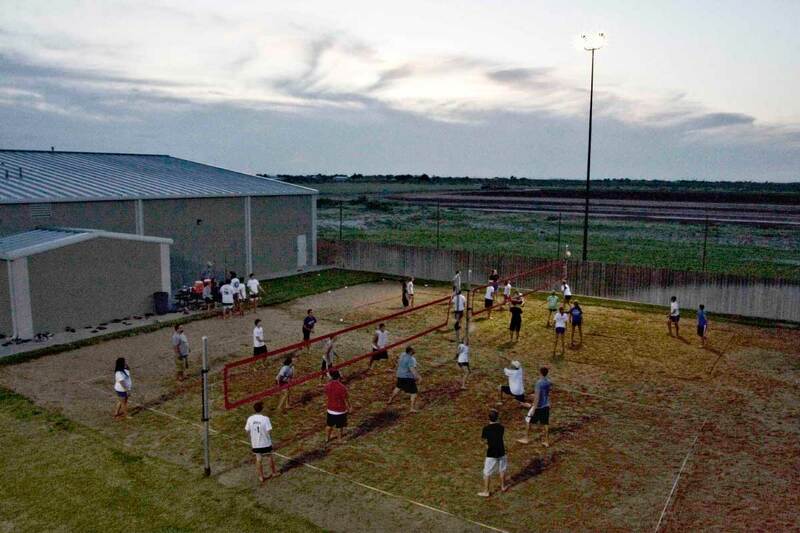 Whether you are an Eagle Scout building a court with money you have raised from car washes or an Athletic Director building courts for a Division 1 University, we can help you within your budget. Please call 1-800-494-3933 for assistance. 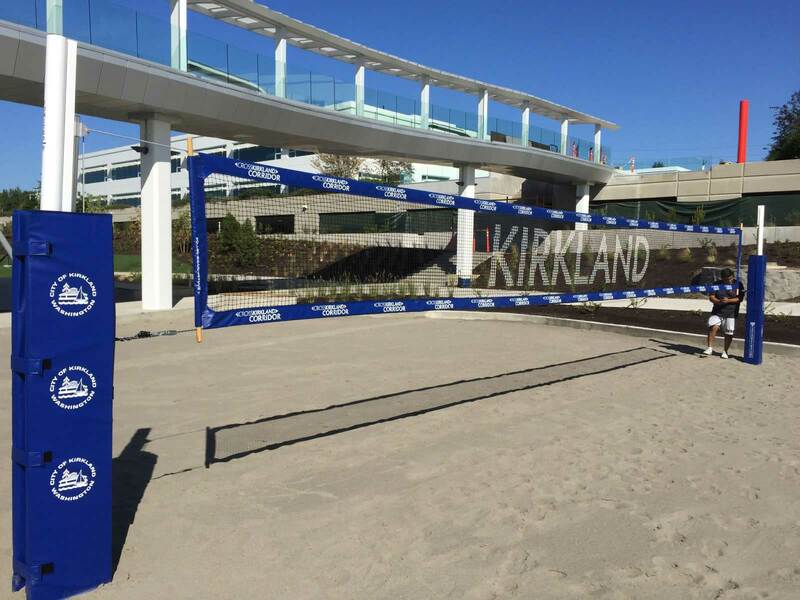 The playing area consists of the court and a safety space around it measuring 10 feet in each direction (50 feet x 80 feet). 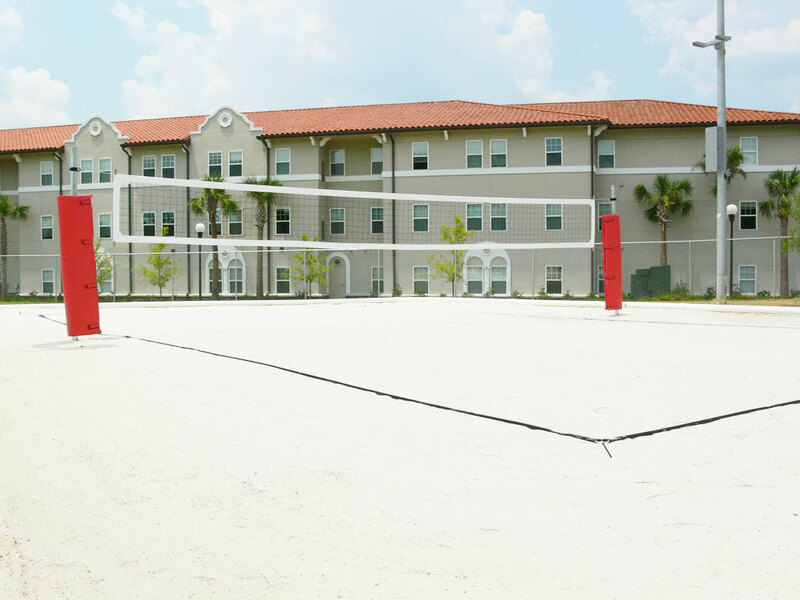 If you don't have this space, smaller courts can be built, call 1-800-494-3933 for recommendations. 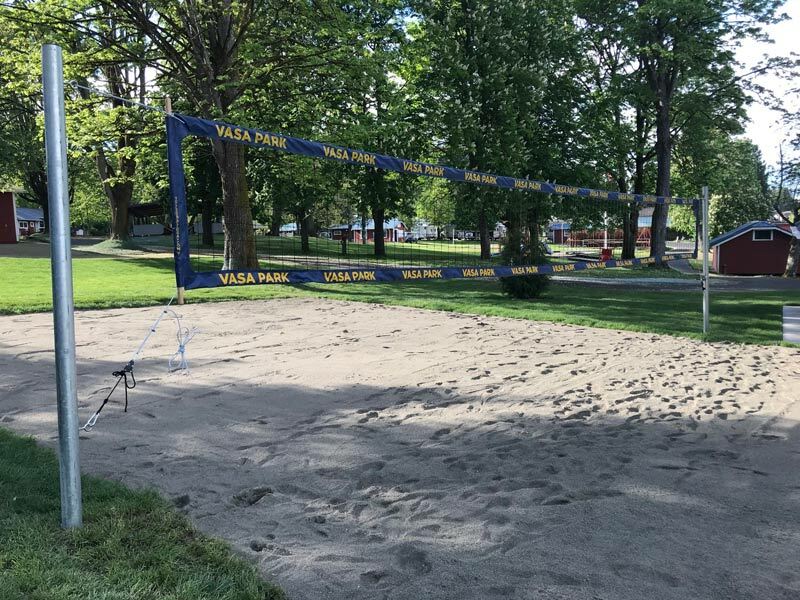 International organizations suggest 70 feet x 100 feet space with a 20 foot buffer around the court but we feel this is excessive due to the increased cost of sand around the court. 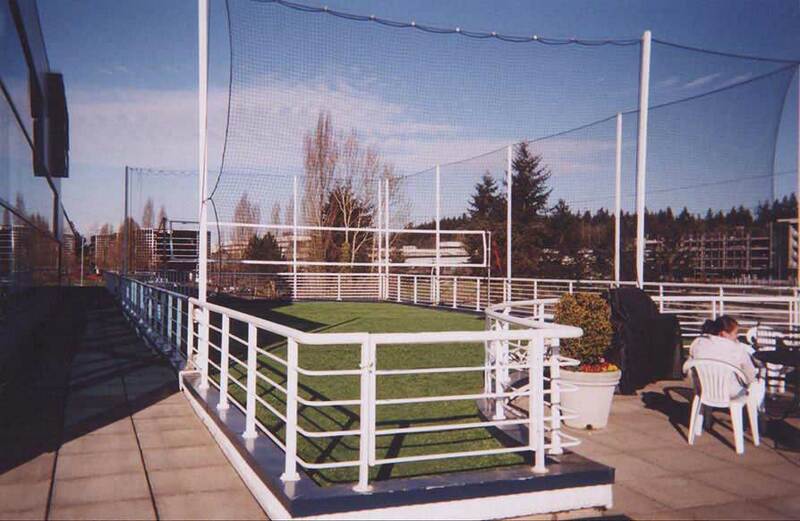 The space above the playing area should be free of obstructions. Playing area should be level and consist of good quality sand to a thickness which prevents players from contacting the underlying surface. The boundary lines should be made of brightly colored tape or rope having similar characteristics (Note: Ropes can sometimes leave burns if you contact them accidentally, thick 2" wide webbing is what is recommended and what the professionals use). 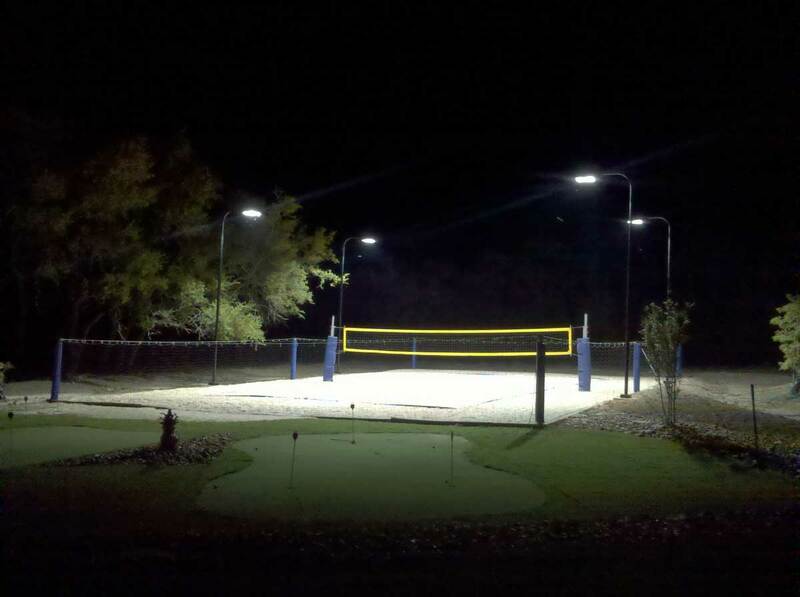 (For safety reasons we recommend removing the lines at night to protect people from tripping and injuring themselves). The plane of the net serves as an invisible center line of the court, dividing it into two halves. We recommend calling 811 to check your proposed court area for underground utilities before starting excavation. 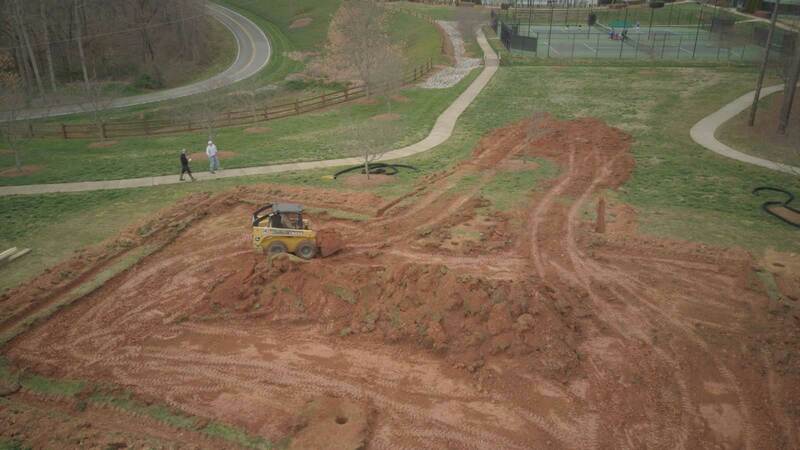 The court area should be excavated to a 1-1/2 to 3 foot depth depending on how well your future court site drains. 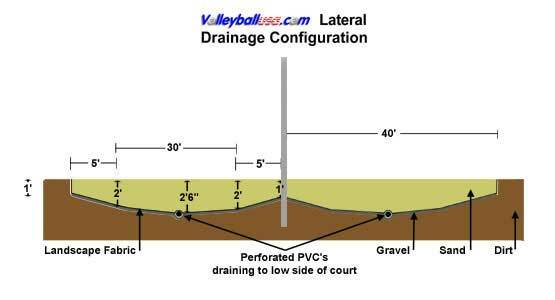 You will need to install a single (or multiple)drainage ditch(s) leading away from the lowest point of the court. Perforated drainage pipe should be laid across the court with a clean out on the high side and the other open to the drainage ditch. (Do not use corrugated drain pipe. It tends to collapse under the weight of the sand) Proper drainage is extremely important! You could find yourself playing in a giant mud puddle without it. 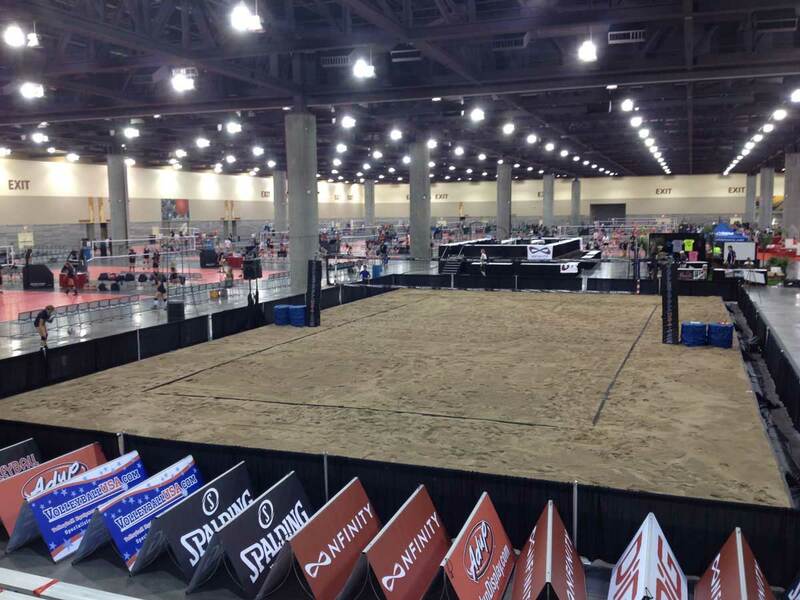 (Even if the court is built above ground, sand will still retain water!). 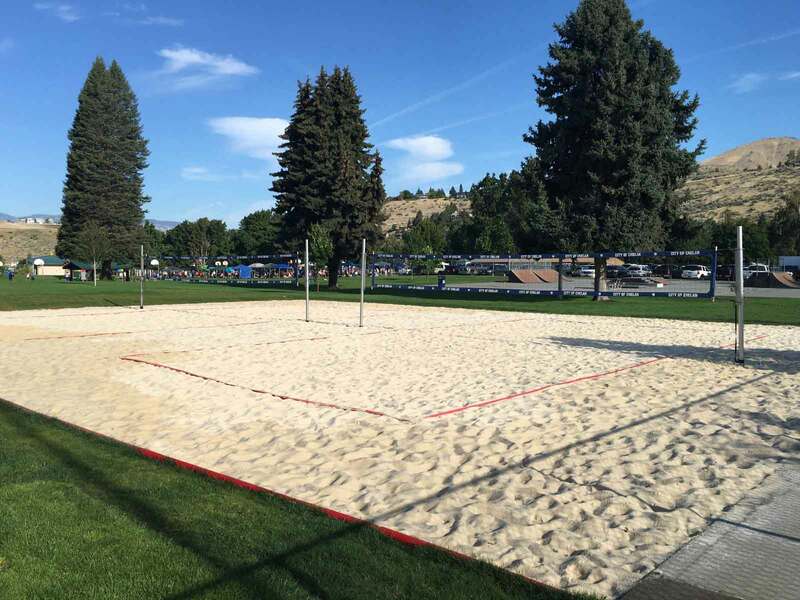 Sand has become a passion of ours due to the fact that we have seen so many beautiful volleyball courts over the years with horrible sand. 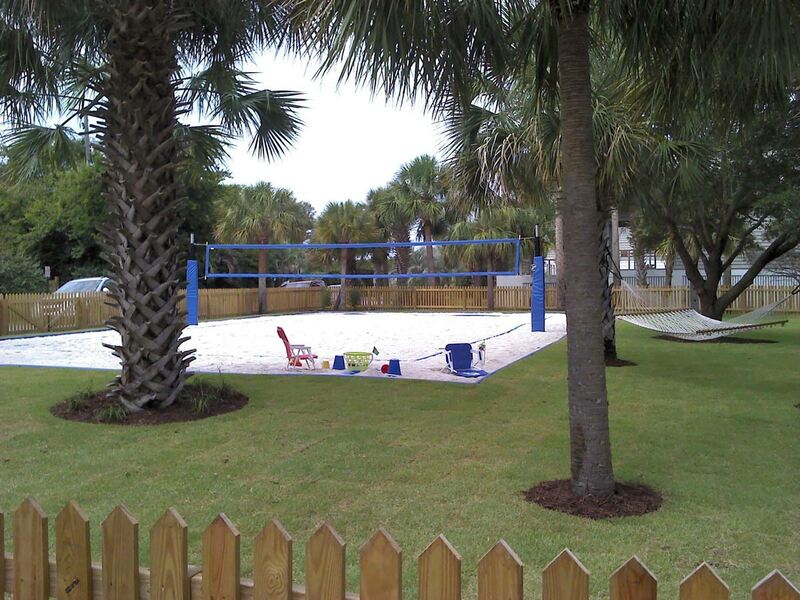 Building a beach volleyball court with bad sand typically results in a court which doesn't get used. 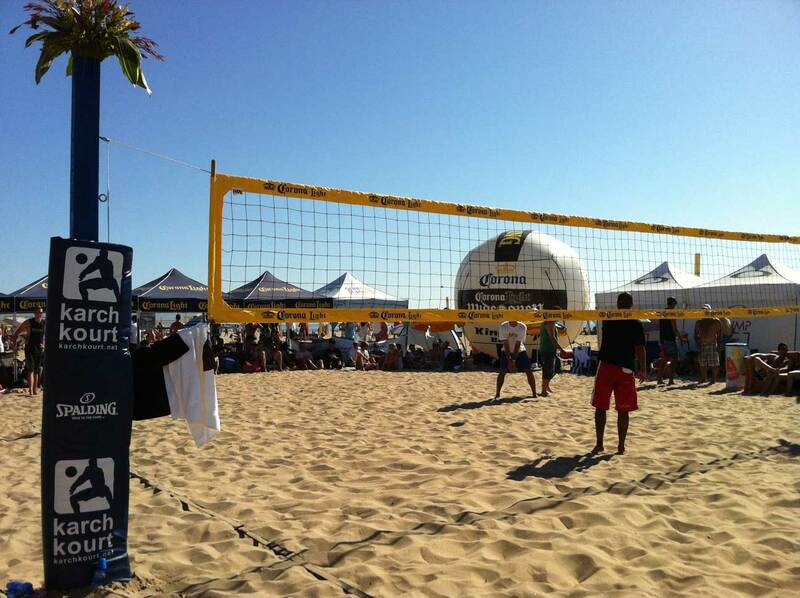 Most volleyball players new and experienced don't like to play beach volleyball in a cloud of dust or in sand that cuts up their knees and elbows. 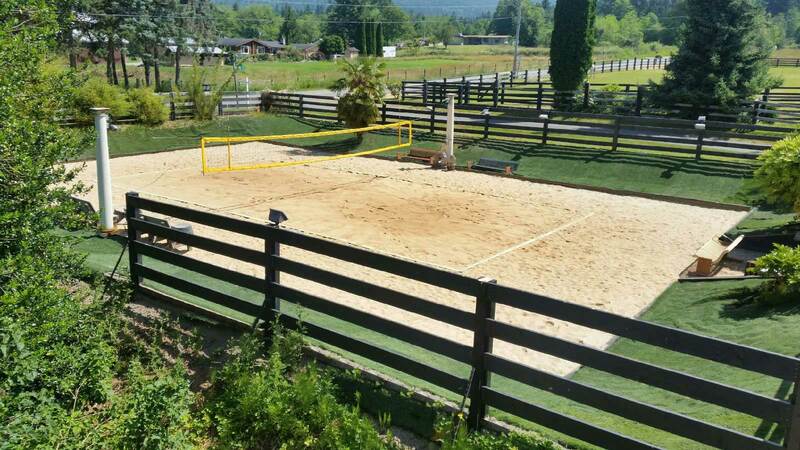 You will want to deposit one to two feet of volleyball sand over the area prepped for drainage and rake level. 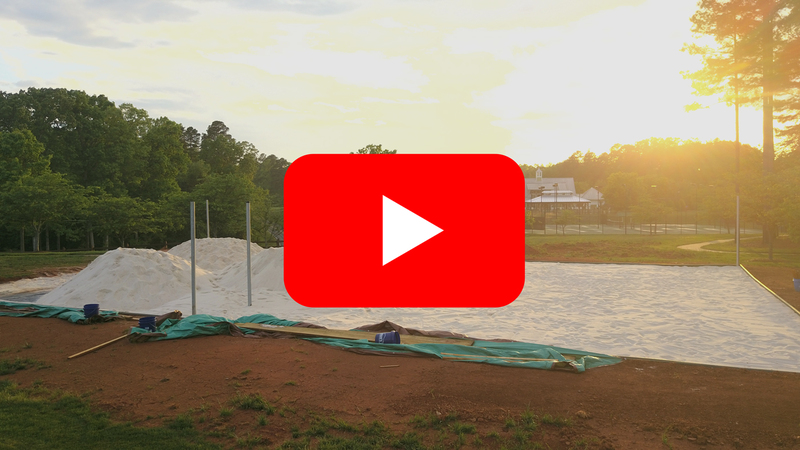 Your budget may dictate the depth of sand used but keep in mind if you go with a lesser depth, plan on raking or shoveling back sand from the middle of your "dished out court" to the sides about once a week or more (depending on how often the court is used). 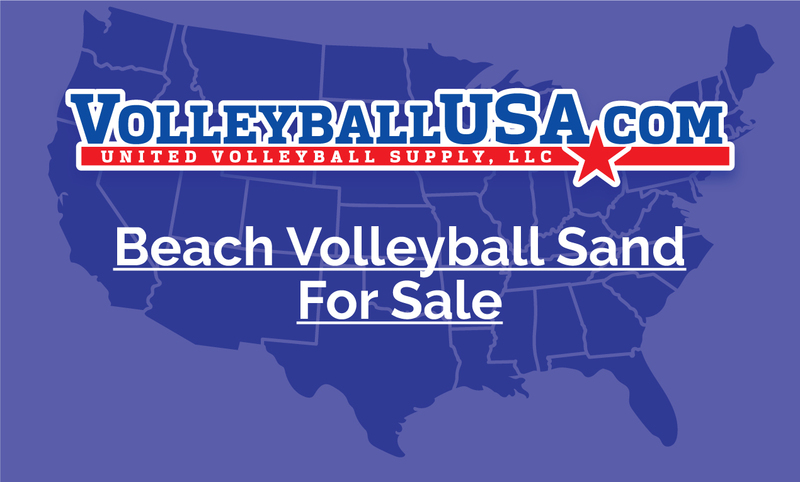 When evaluating volleyball sand for purchase you want to check for abrasiveness, current dust and playing dust. To check abrasiveness you should wear shorts and test the sand with your knees in both dry and wet conditions by kneeling down onto it. To check the current dust in the sand you want to shake it up in a clear bottle of water and see how cloudy the water gets. For playing dust you need to have a lab evaluate it for particle shape. 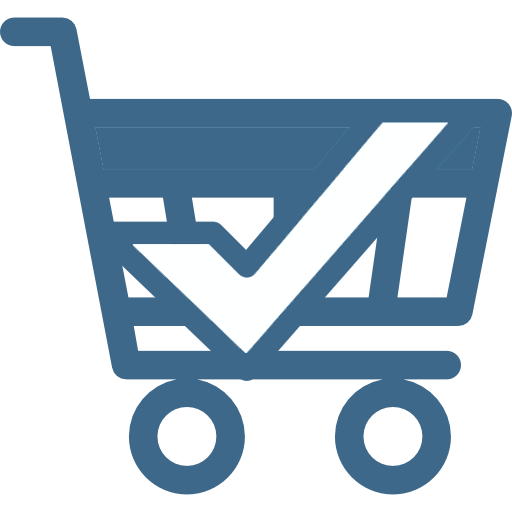 The playing dust issue is the most common issue people skip then regret when purchasing randomly sourced sand. 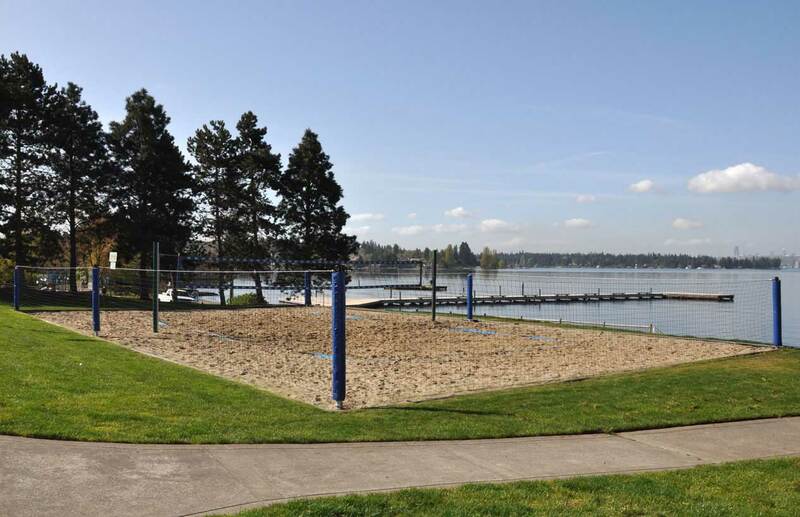 Sand is expensive to return and once it's in your court, it will be there forever unless you pay to ship it away. 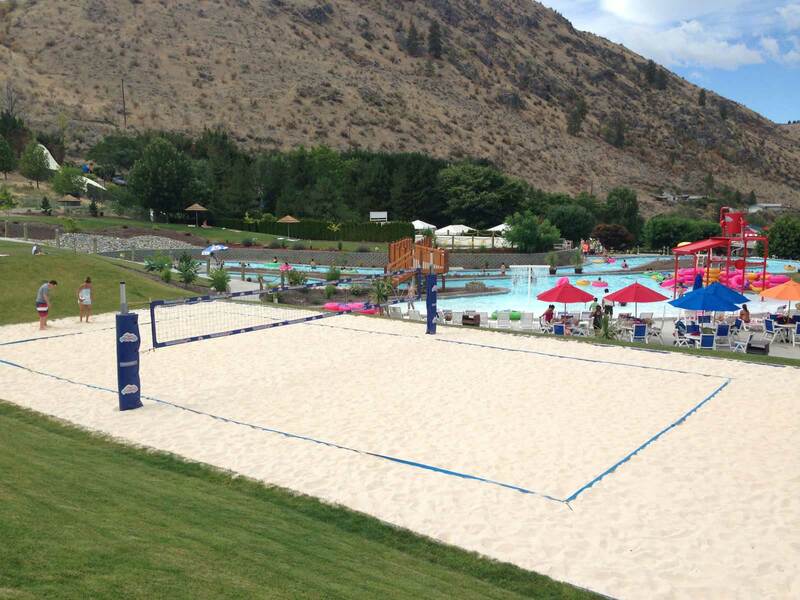 Please let us help you with your volleyball sand by calling 1-800-494-3933. The sands we sell are extremely low in dust (most less than a trace) and you'll have the choice as to what particle shape sand you wish to purchase. 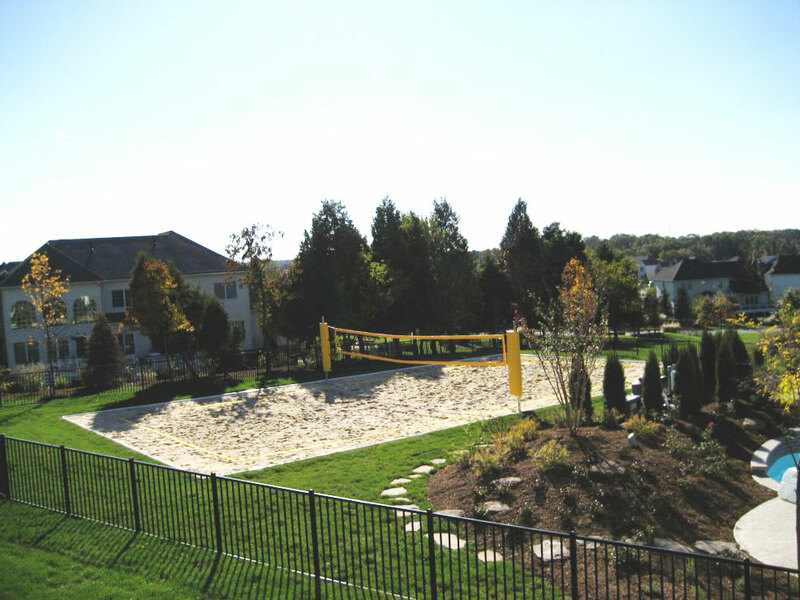 We work with people every day, all year long building courts and you'll benefit from our experience. 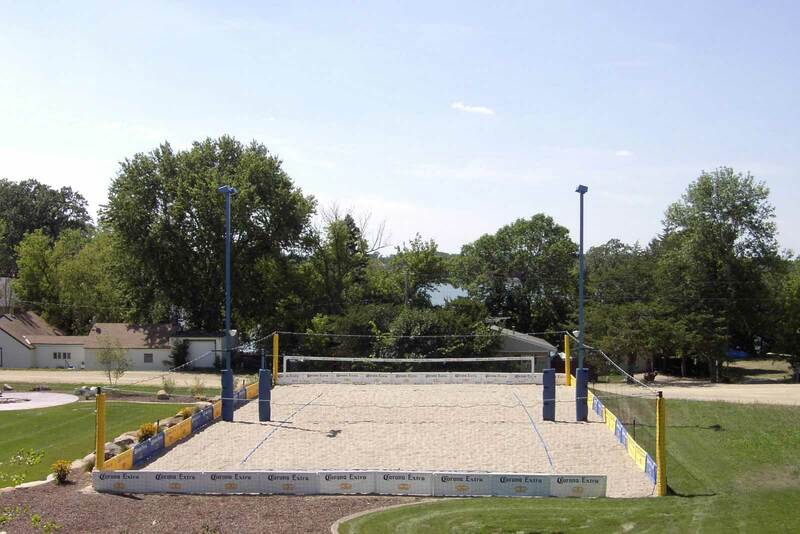 Poles supporting the volleyball net should be made of stainless steel, anodized aluminum, galvanized steel, treated wood (6 x 6's or larger are preferred with sanded edges, 4 x 4's tend to bend too much) or other material that will withstand tension and not bend or break when stressed. 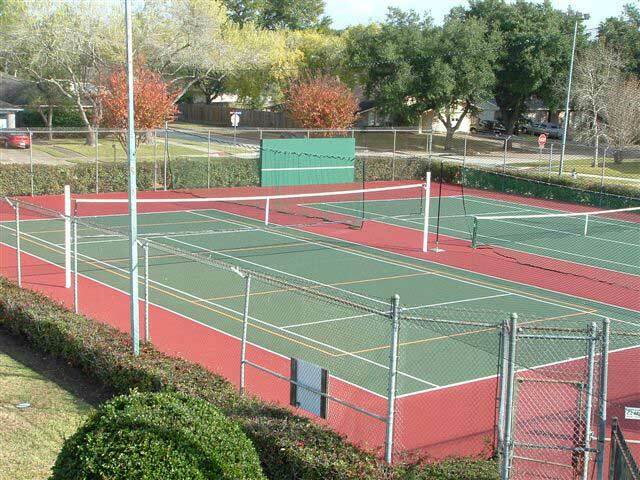 It is also a good idea to pad the poles to protect players using your court and to give your court that cosmetic professional look. 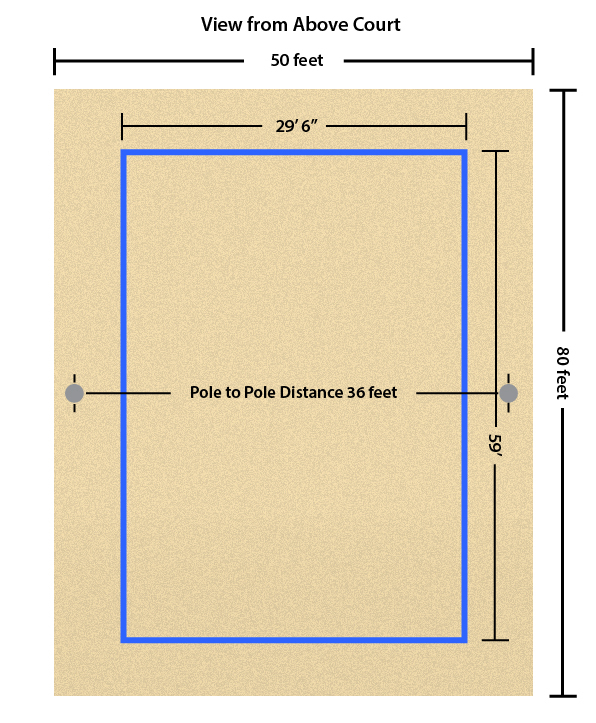 Poles should be approximately 10.5-16 feet long and cemented into a concrete footing measuring at least 1 foot in diameter and 3 feet deep (This can vary depending on how compact the soil is). The poles don't have to be cemented in place but should be. 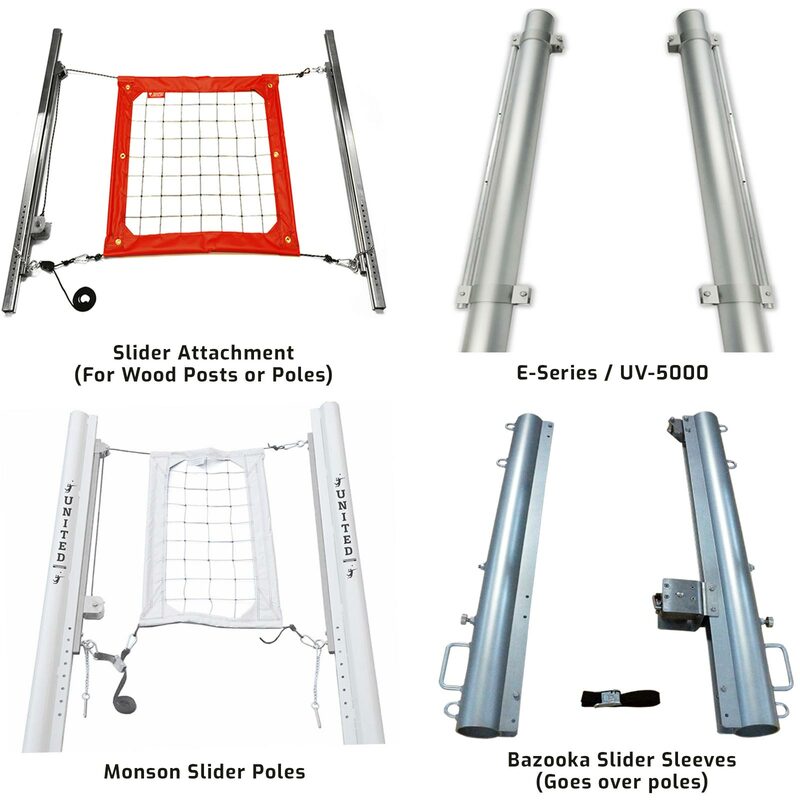 Poles should be free of hazardous protrusions. 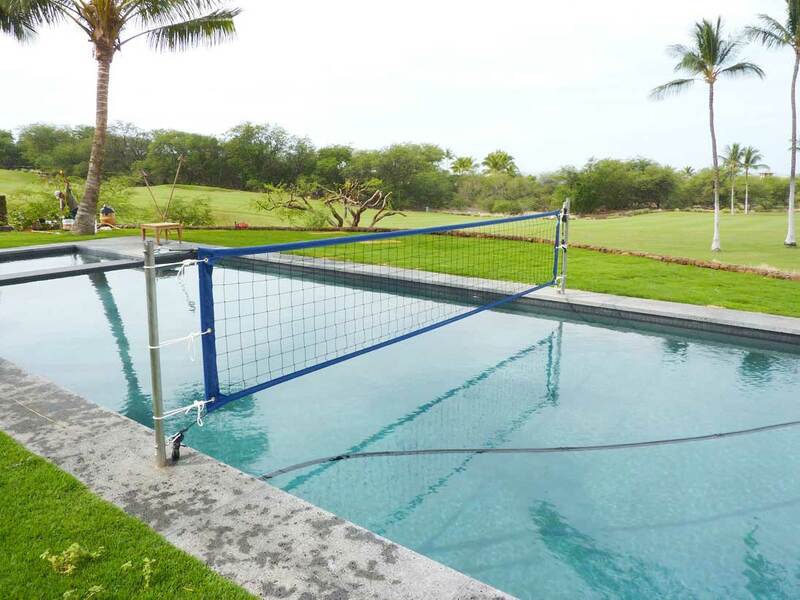 (Avoid making poles with eye bolts since prolonged volleyball net tension often brakes them off and results in sharp, rusty points coming off the poles) If you use guy wires, they should be made of bright colors or padded to prevent injury to players. 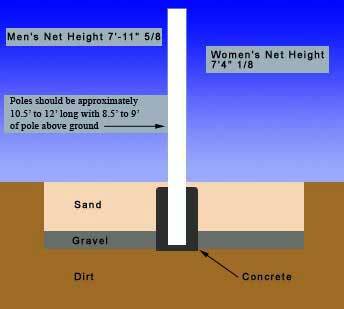 All anchors for guy wires and boundary lines should be buried at least 12-18 inches under the surface of the sand and free of sharp edges. 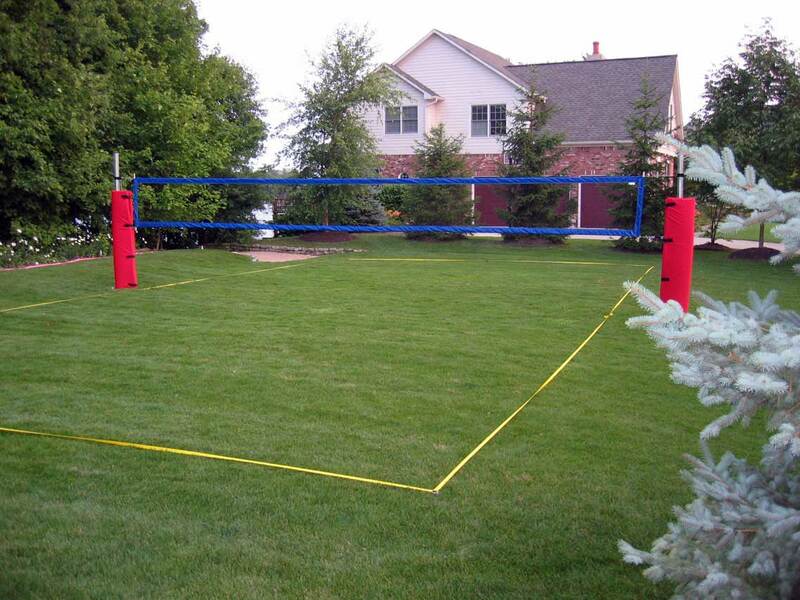 Official outdoor nets measure 32 feet long by 39 inches tall. 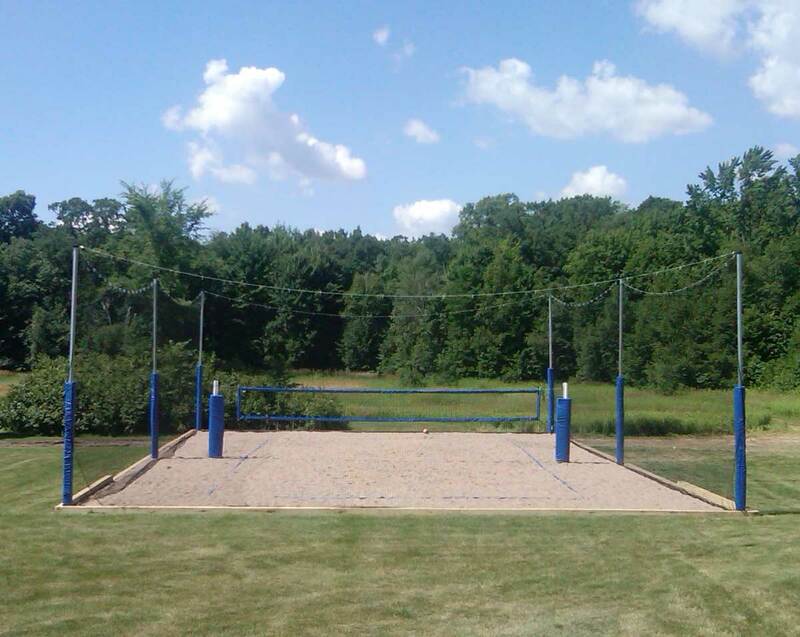 If you don't have the space for an official size net we can make a volleyball net any size you wish. The proper height for a men's net is 7' 11-5/8" (8 Feet) tall and for women it's 7' 4-1/8" (7 Feet 4 Inches) tall. Aircraft cables with fixed eye loops on both sides should be used on all permanent standing courts. This allows you to padlock your net to your poles and the aircraft cable provides added security since steel cable is much more difficult to cut down than a standard rope cable. 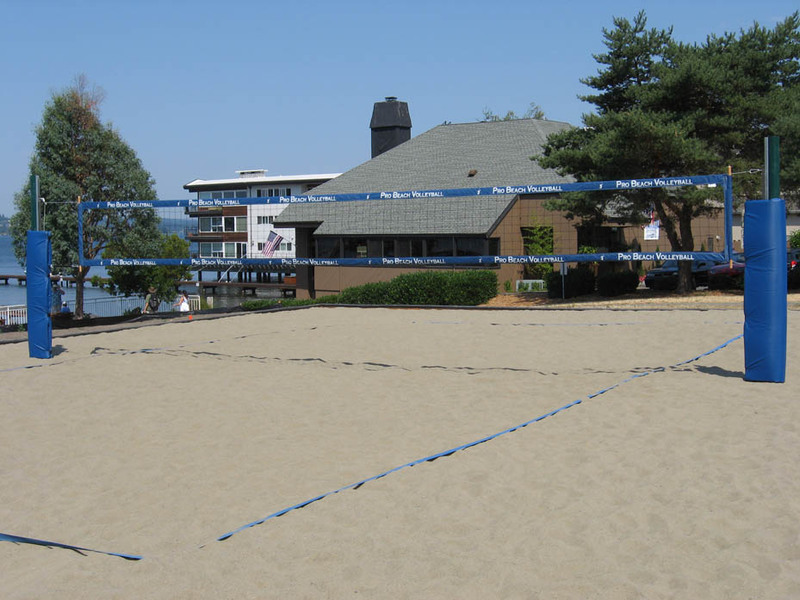 Residential courts can use Kevlar cords or standard ropes if you wish to make your net easier to set up and take down. 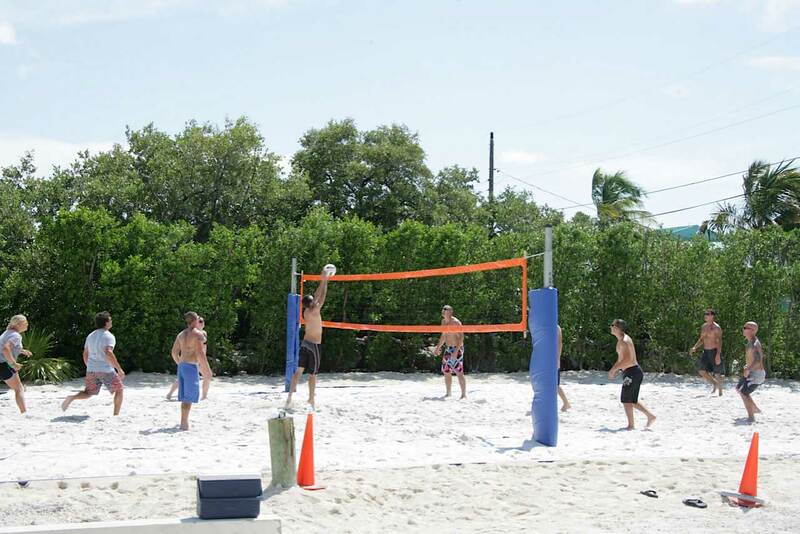 The Professional Pro Beach Power Net (PBN4) is a high quality volleyball net used by Colleges, Pro Tournaments, and home courts alike. 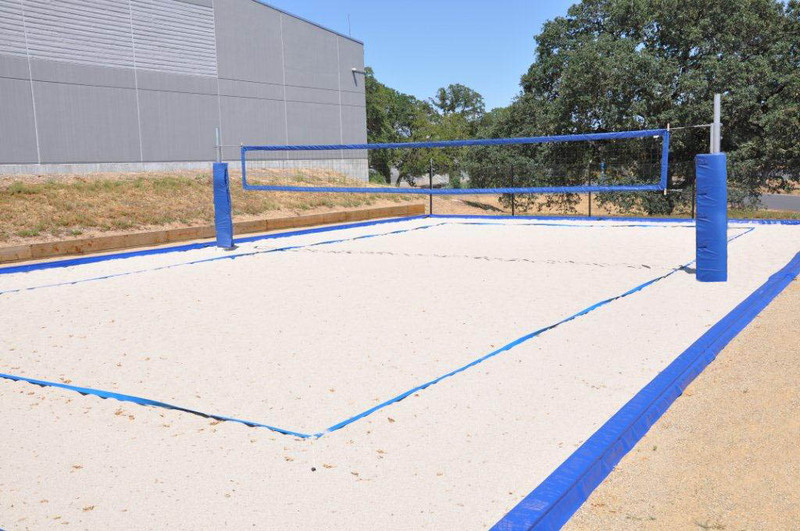 We stand out from our competitors by making each PBN4 with high quality materials that will make your net last for many years; preventing color fading, weather damage and ensuring prolonged outdoor use. 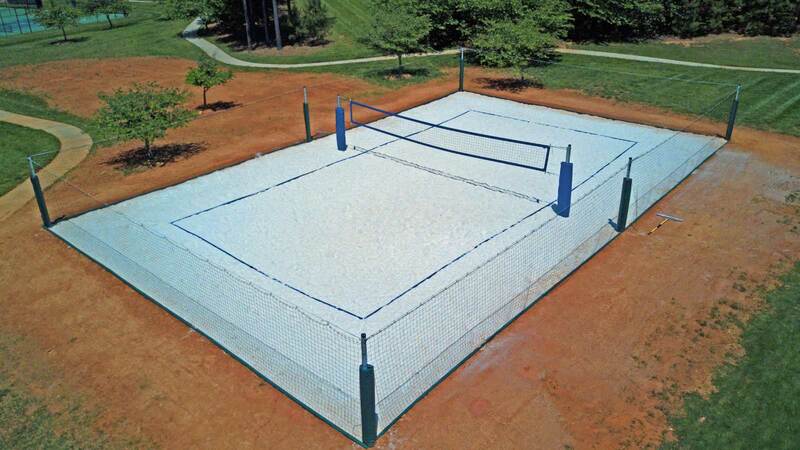 Heavy duty webbing court boundary system, perfect for sand courts and prolonged outdoor use. Adjusts to official court size with plastic adjustable buckles on each side, allowing you to fine tune the court dimensions. 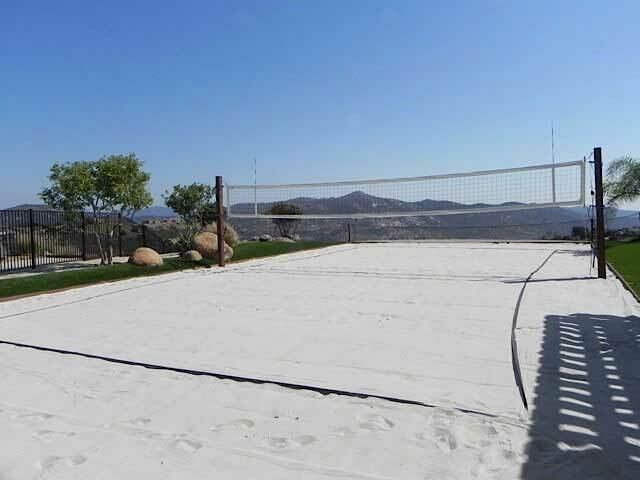 Keep grass from growing into your sand with our EdgeGuard™. Made with UV resistant plastic for years of outdoor exposure. Easily screws on top of 2 by 12 treated lumber with 1 inch cushion gap. No cutting needed. 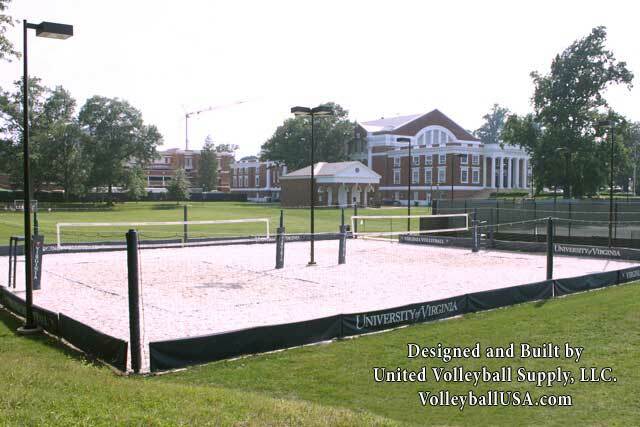 New for 2019 is our Rubber Volley Curb™, made from soft recycled rubber. 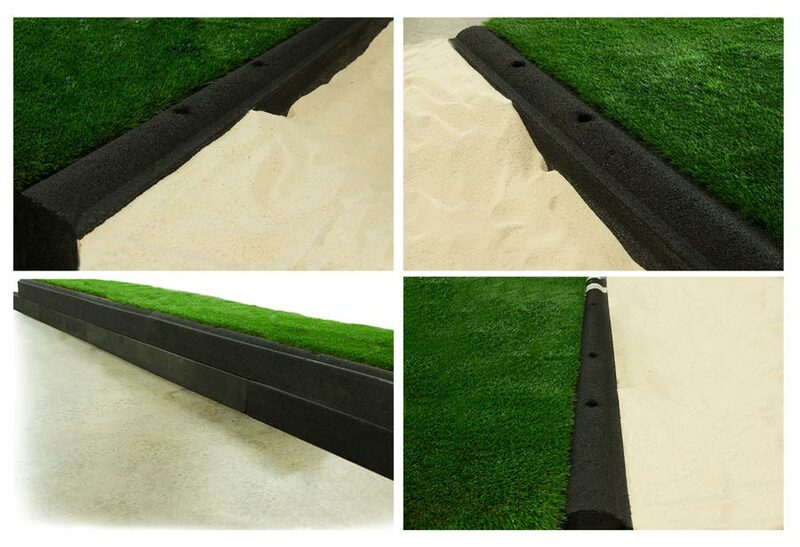 Meant for permanent outdoor installations in place of concrete curbs, the Rubber Volley Curb™ features dual layer installation with a more dense layer on the bottom and a soft top layer on top. 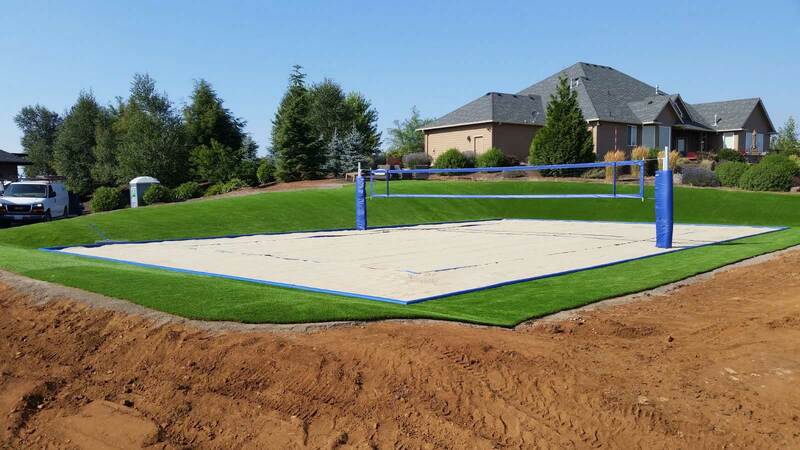 This strong alternative will resist damage from regular landscape maintenance but remains softer than concrete, reducing player injuries. Ships in 6” x 6” x 72” sections with pre-drilled holes to subway set the blocks, interlocking them together. 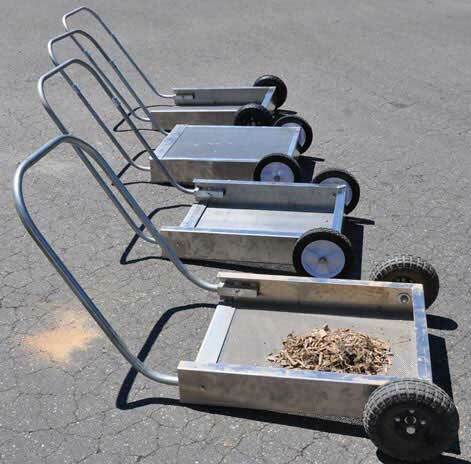 Made per the request of coaches who want a non-rusting, strong aluminum frame ball cart with wheels capable of rolling easily in both sand and grass. 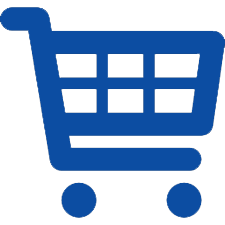 Wheels are designed to not swivel as our testing showed the swivel wheels in sand make the cart harder to pull and the non-swivel wheels easily displace the sand and go in the direction the cart is pulled. 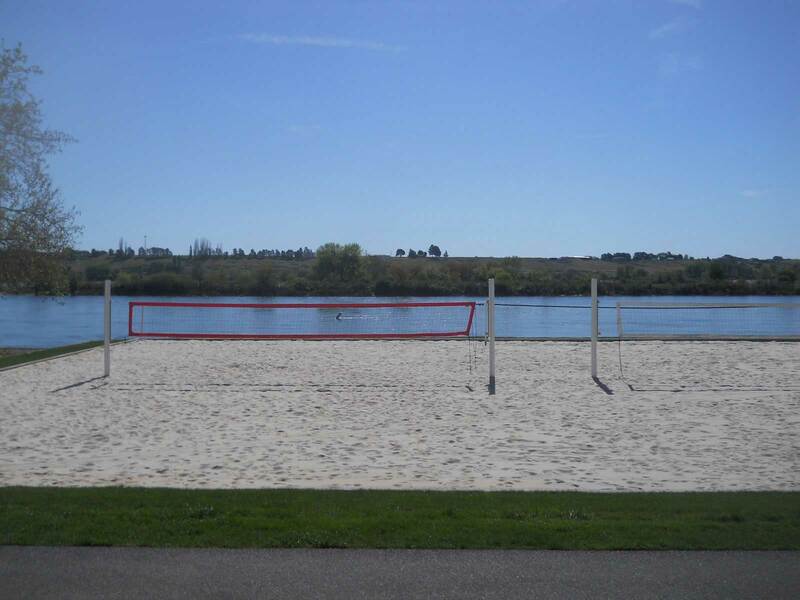 Get clean "GRATE" sand, not "RAKED" sand! 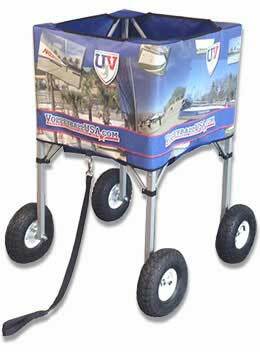 Simply pull the Grate Sand Device through the sand and lift the handle to a 45 degree incline. Fine beach sand drops right through while debris tumbles towards the back. Repeat as necessary. Available with different screen sizes (fine, medium, coarse) to filter tree debris, coarse sand, garbage, etc. 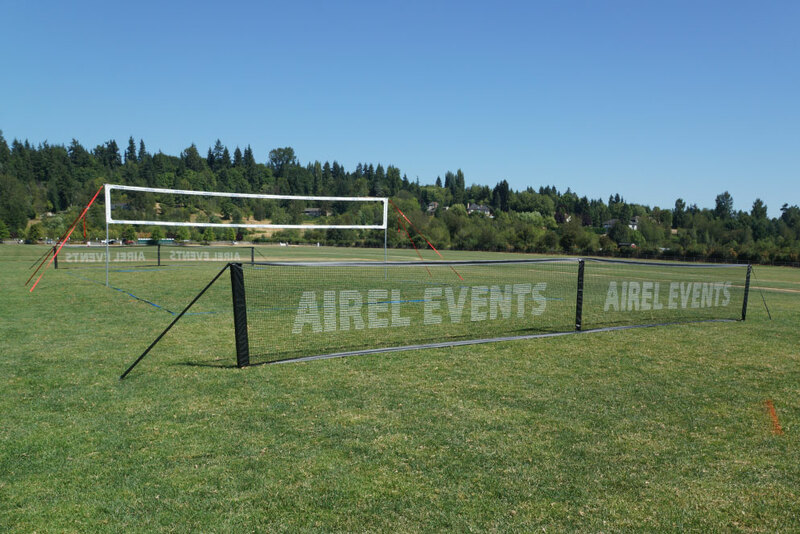 Our Ball Stop Fence is perfect for stopping runaway serves and spikes that may stray beyond your courts boundary lines. 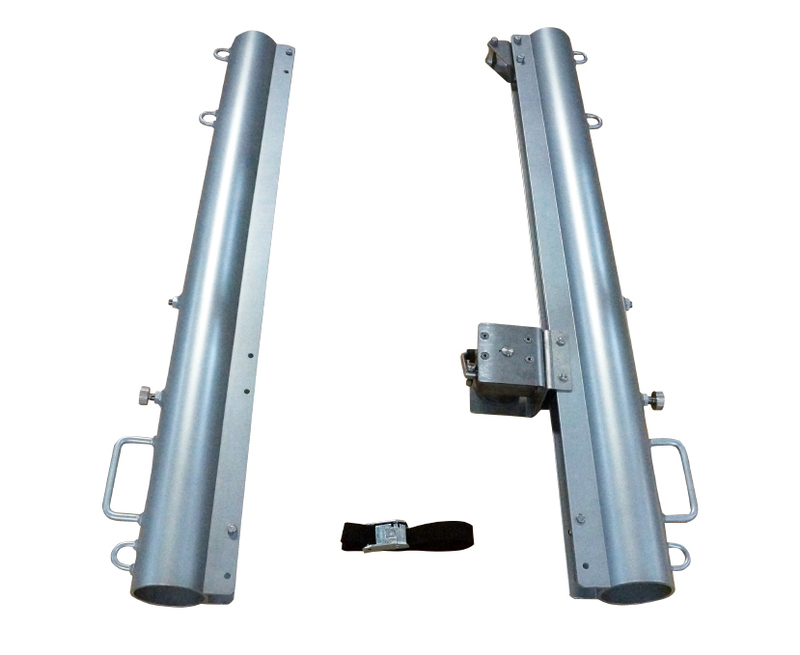 The mounting hardware is easy to set up in both grass and sand, making for quick setup and disassembly. Select from multiple color and sizing options. 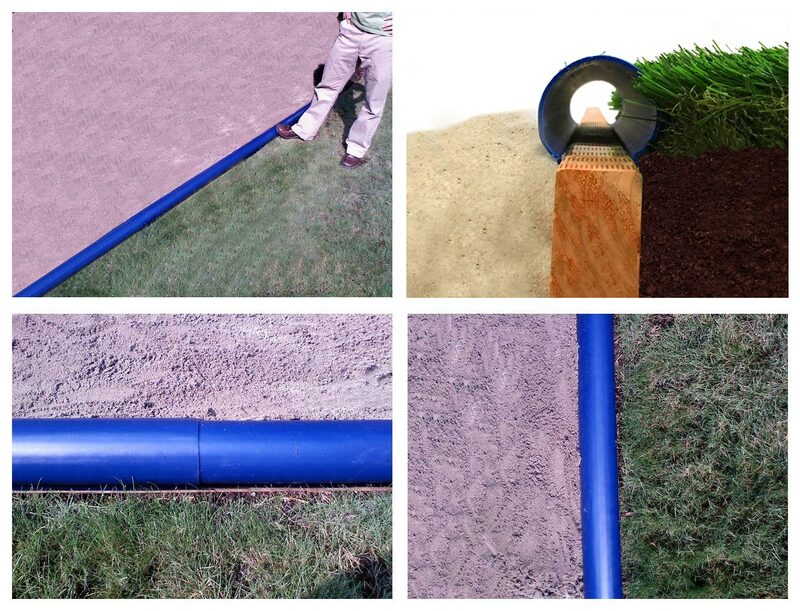 Boundary Lines $69 $53 Our boundary lines are available in 2" and 4" thickness. Short Court Available.